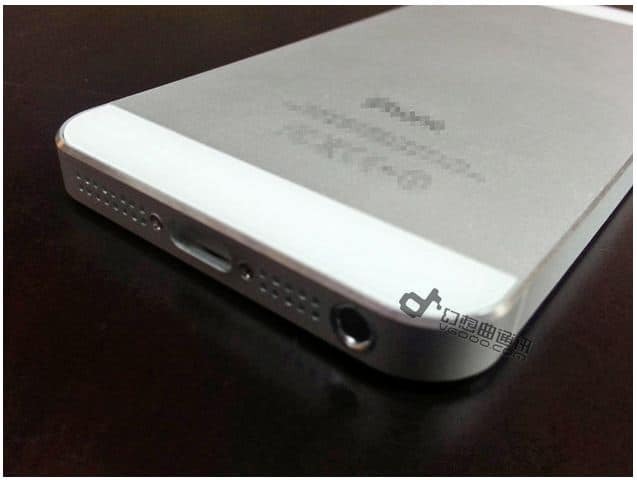 It looks like the first video that shows a real iPhone 5 is here. 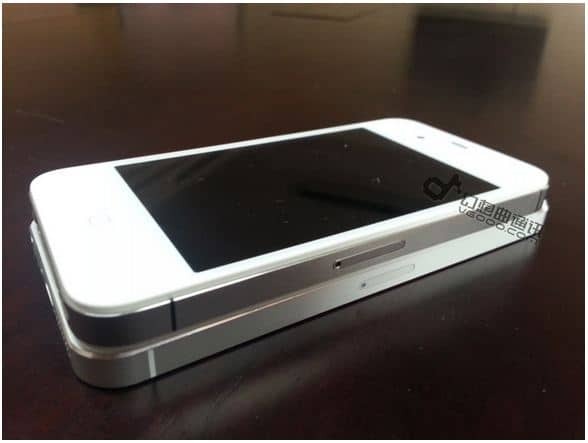 The video comes from Chinese website vgooo.com, where it claims that this iPhone 5 was found at a Foxconn’s factory in Jincheng, China when the tipster went there to visit a friend who works at that factory. As you can see from the video, iOS 6 in the iPhone 5 shows an animation Apple logo when boots up.